Journey Toward Reconciliation is an intensive five or eight week justice and peacemaking discipleship program. 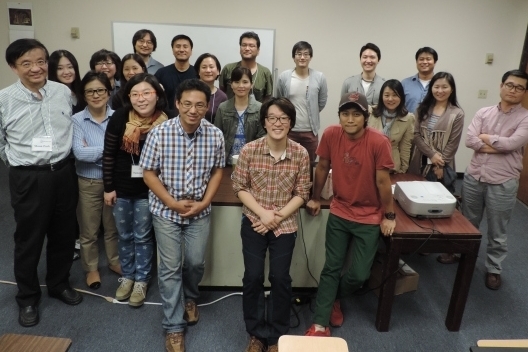 This weekly program aims to equip faith leaders with skills and strategies to understand and deal with conflict within their families, churches, local communities, and the Korean diaspora that extends to Northeast Asia. The discipleship program welcomes pastors, lay leaders, missionaries, educators, college students, and anyone interested in integrating faith and justice living. JTR is offered Spring and Fall semester.